Pat Quinn has left a large imprint on our province and on our country through his accomplishments in amateur and professional hockey. 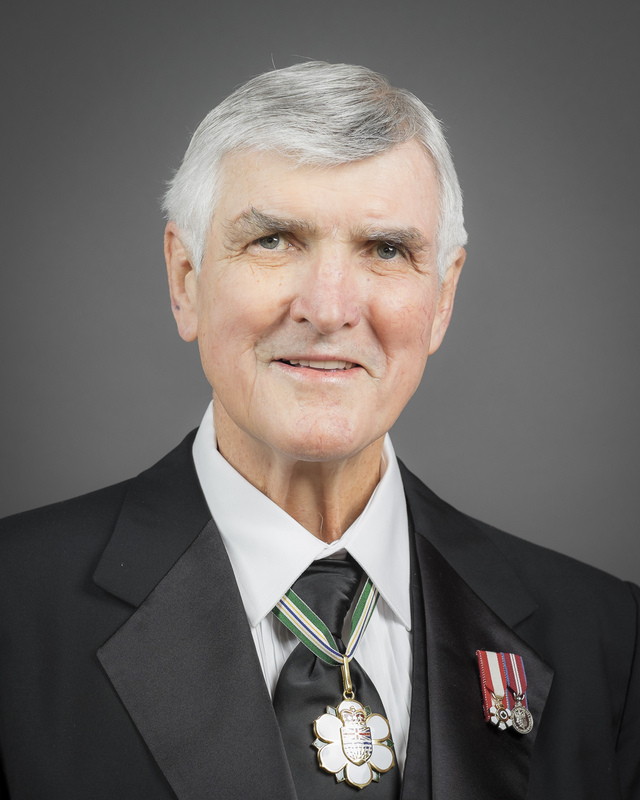 He played as a junior in the 1960s, demonstrated leadership in coaching and management in the National Hockey League, and continued on the world stage leading Canadian teams to gold medal victory at Olympic and other international tournaments. Recognized and respected world-wide for his accomplishments as head coach of our national men’s teams, Mr. Quinn is the only person to have coached and managed gold medal winning teams on four different occasions. He spent 11 years in top hockey positions with the Vancouver Canucks, from head coach to general manager, to president. He won the hearts of BC hockey fans by leading the Canucks to a seventh and deciding game in the Stanley Cup playoffs in 1994. Twice honoured as the NHL’s coach of the year, Pat Quinn always made time to share his hockey knowledge with youngsters at summer camps across the province and country. As part owner of the Canadian Major Hockey League Vancouver Giants, he continues to work with aspiring NHL prospects. He is also an active member of the Canucks Alumni, which makes major financial contributions to several community initiatives through the British Columbia Hockey Benevolent Association. A proud British Columbian, Pat Quinn has made British Columbia a better place.